Hi readers ! Today I am going to post an awesome topic . After reading this Post you will able to crack wpa protected wifi password in just seconds ! 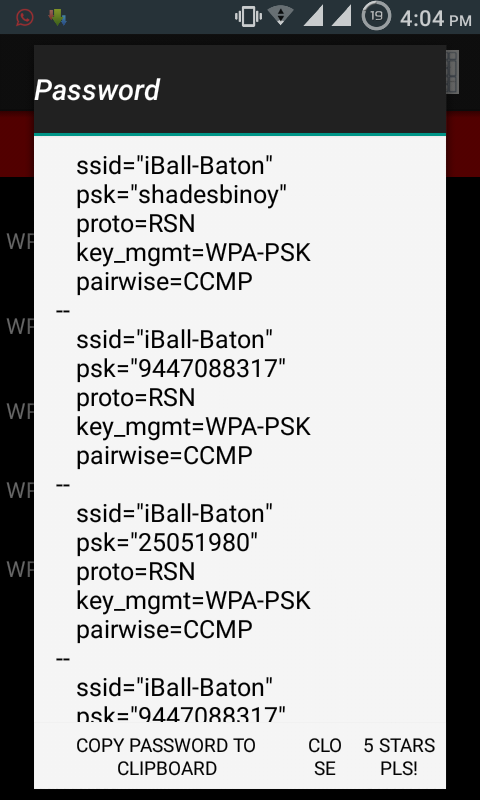 There is an application for android , called "wpa wps tester" By using this app you can crack only wpa2 protected wps available wifi password ! This app needs "rooted" device only ! so you must be a rooted device user to use this app . If you are looking for how to root your device , just google it or search on xda ! Open The App And grant super user permission , Refresh the page . Press the button "Try to connect"
If you are getting an error , try custom pic ! Recommended Post :- Unblock Yourself From A blocked wifi network ! Best Of Luck ! :D Follow Me on google+ to get instant updates !